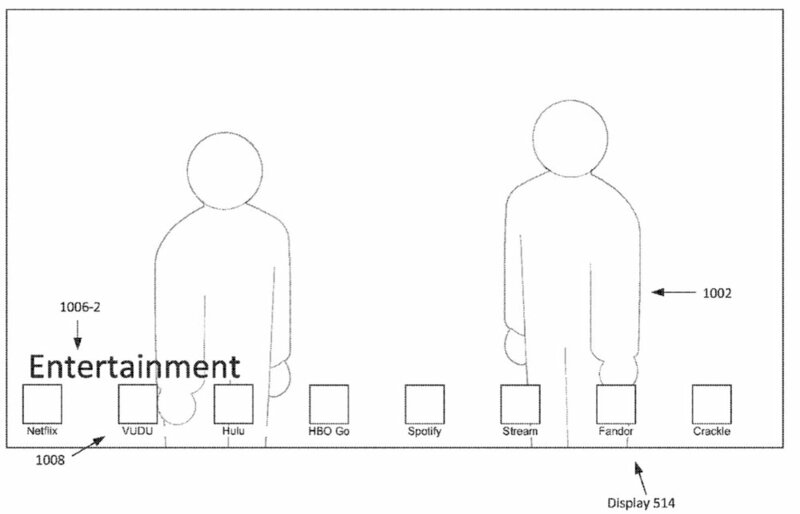 Apple has filed for a patent for an application menu for a video system. It hints at a revamped interface for its TV app, which allows you to continue to watch your favorite shows and movies, discover new content, and find new video apps, all from a single location. The TV app is available in select countries and regions. You can use the TV app on your iPhone, iPad, or iPod touch with the latest version of iOS, or on your Apple TV with the latest version of tvOS. Note to Apple: let’s have a Mac version ASAP.